It is quite normal to trip, or to even fall, sometimes. What is abnormal, though, is refusing to get up when you do fall. 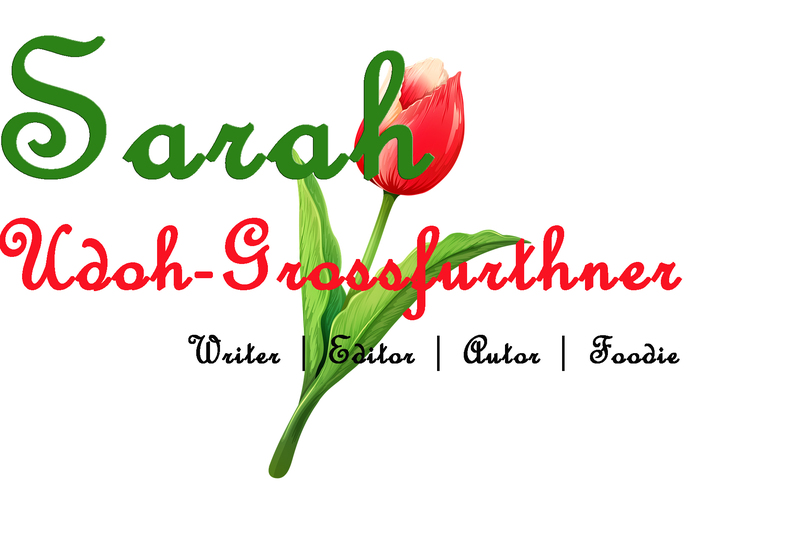 Sarah Udoh-Grossfurthner.